Did you know many of our students have up to 100% of their tuition covered by company sponsorship or through state programs? Apply today to find out how you may qualify!  At Clement, we firmly believe that to be a professional driver, you have to look like a professional driver. It's little things like this that hold us to a higher standard.We are certified to operate by the Missouri Coordinating Board for Higher Education to provide CDL training. Our instructors have decades of experience in classroom, yard and road skills.They utilize these tried and true methods for Class A Commercial Drivers License training with some of the highest first time pass rates. Training our students with pride, according to state regulations, we're able to train them to be highly skilled and focused, safety oriented, fuel efficient drivers.